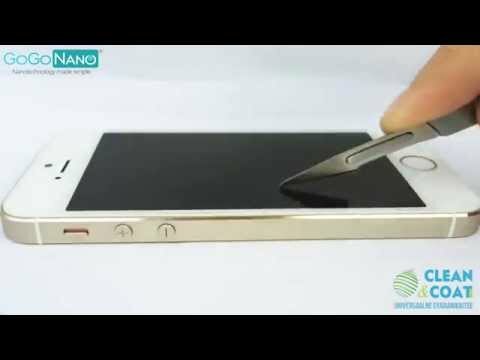 GoGoNano™ – Ultra Strong Waterproof Nano coating brand in the World! 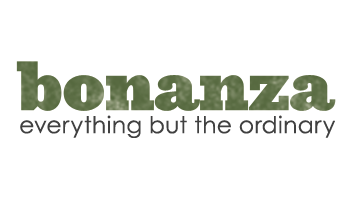 Welcome to GoGoNano where Nanotechnology is made simple! It’s a revolutionary art and science of manipulating the matter at molecular level which is not only about the small size of things but ability to work the structure! Our waterproof sprays ensure that your valuable items are kept looking beautiful and pristine, no matter how much or how often you may use them. 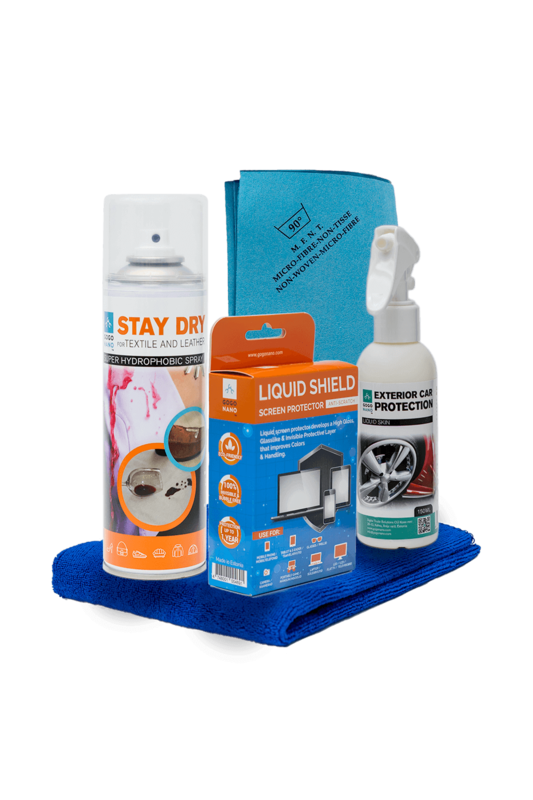 Liquid Shield is our newest product for consumer electronics to protect computers, mobiles, cameras, glasses, tablets, gaming console displays and many more. This premium product helps to reduce the scratches and other damage. Anti-scratch formula reacts with surface creating a durable result. 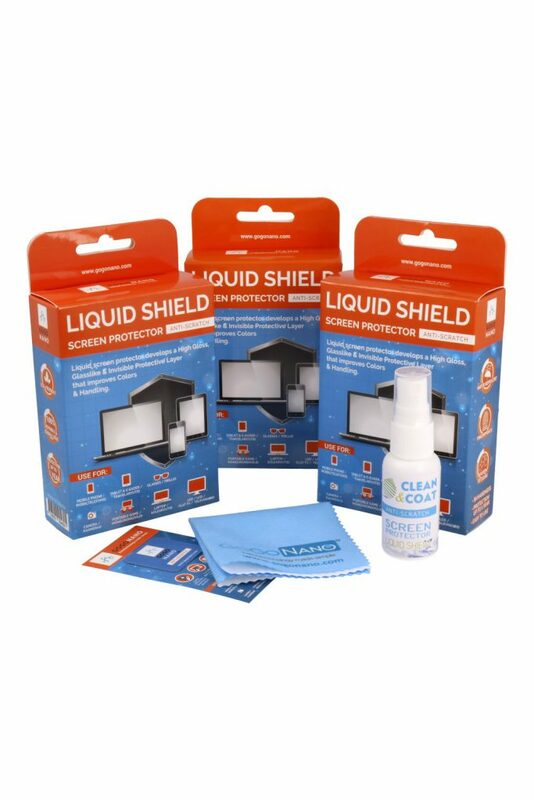 Using Liquid Shield you can safely add your valuable a transparent coating protecting your devices against any damage. GoGoNano™ Liquid Skin is one of our most popular products perfect for your car windows, wheels and body – providing protection to your vehicle to the full. 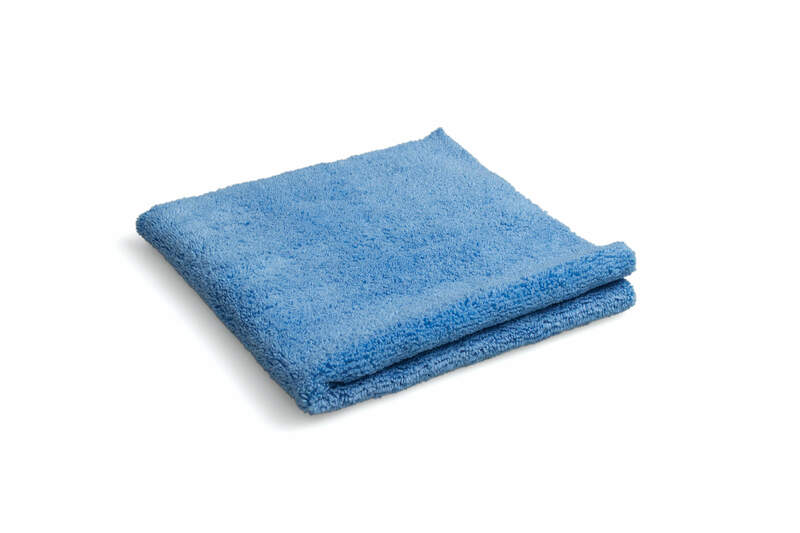 It has a self cleaning effect, protecting your car from water, dust, dirt and rain. The invisible shield even helps to avoid corrosion and helps to preserve the good looks of your vehicle. Liquid Skin nano coating can be used on all details including plastic details. Liquid Skin has been created to provide you the benefits that no wax can do! 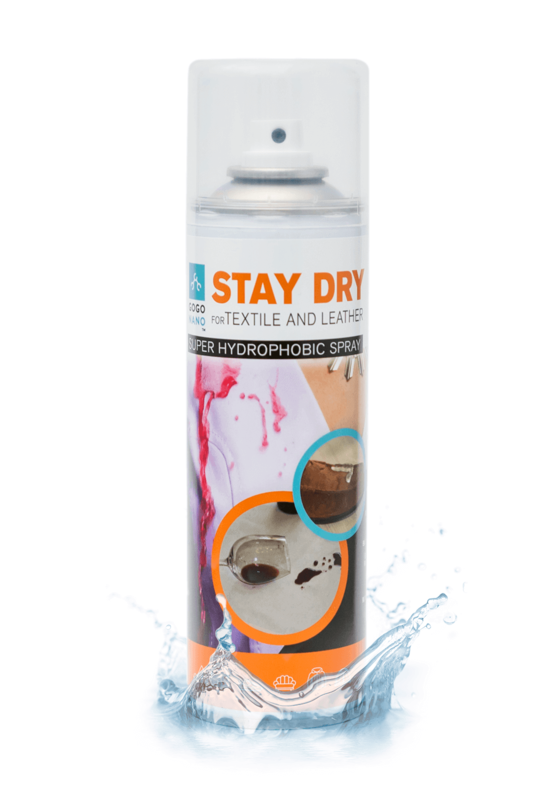 Waterproof Spray Stay Dry for textile & leather: say goodbye to dirty furnishings! 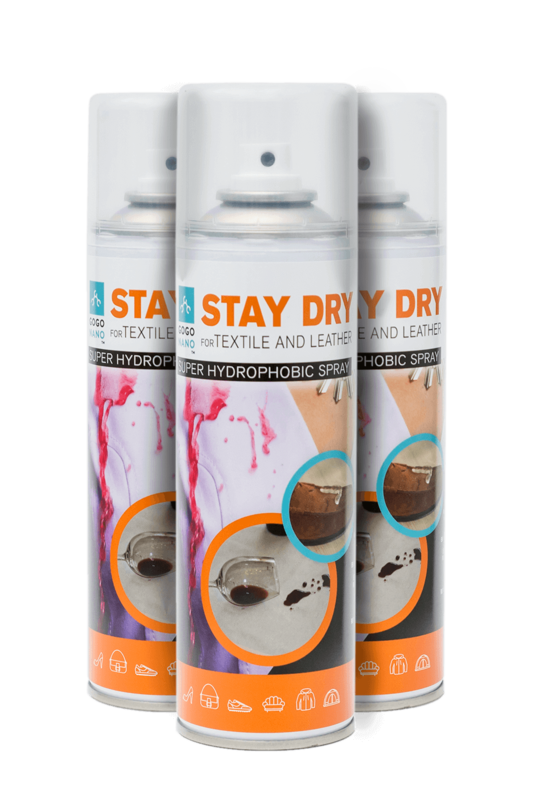 Stay Dry waterproof spray is designed to protect the textile and leather items: carpets, shoes, accessories, coats and many more. 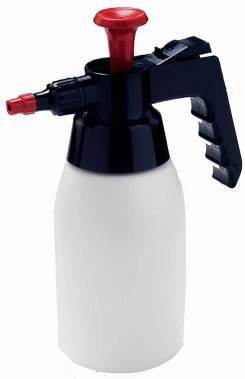 This amazing water and liquid repellent product works as a nano coating and can be easily used by spraying on items. Try out GoGoNano™ Stay which has a lot to offer! 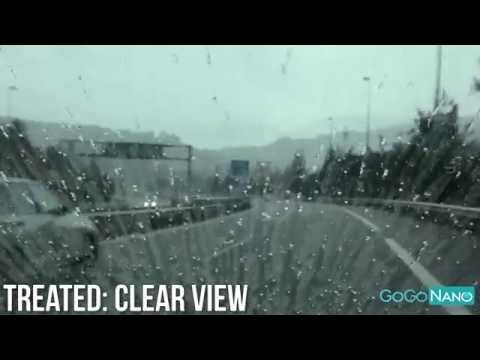 GoGoNano™ waterproof sprays are easy to use. Just follow instructions on the label and you will see the results. 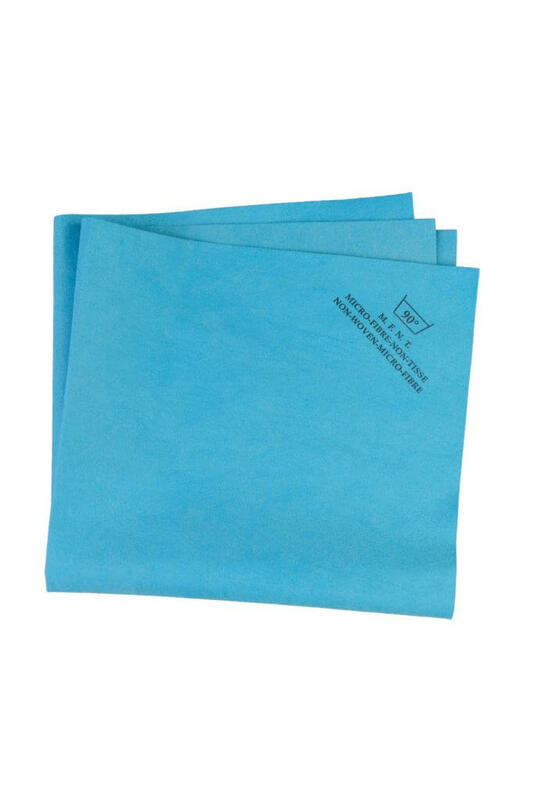 Our products do not use wax, they are water based and this makes them more efficient than other similar products. The art-of-the-state nanotechnology guarantees high quality and long lasting result. 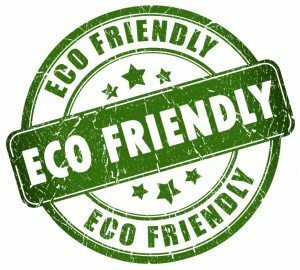 All our products environmentally friendly and safe to use. 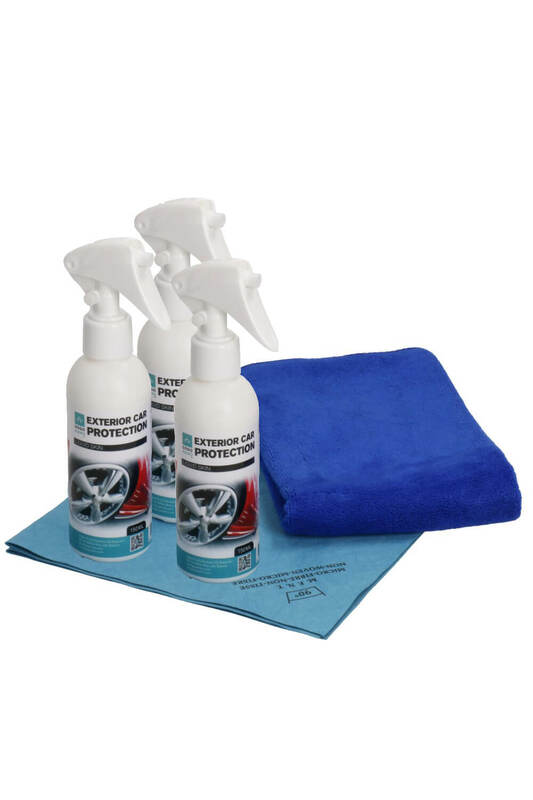 Our products provide protection to your items for years and years to come. 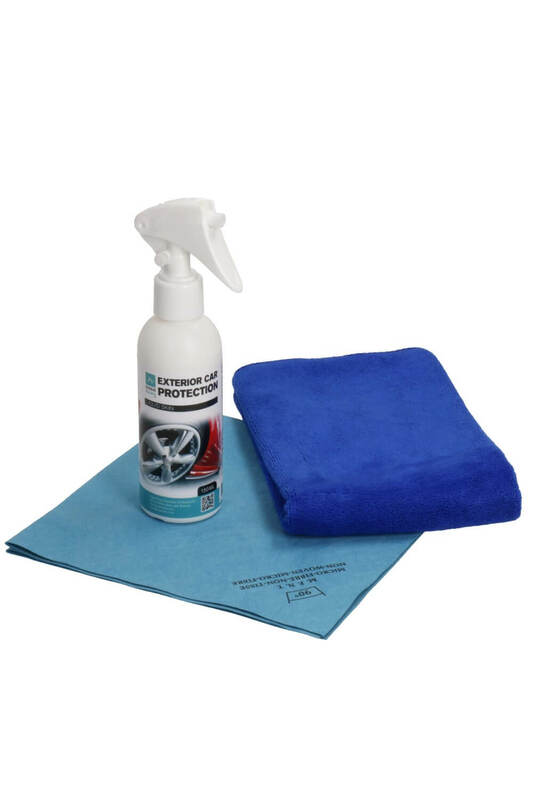 All our products are great for your devices, vehicles, furnishing and more. To get fresh updates, discounts and hear latest news!